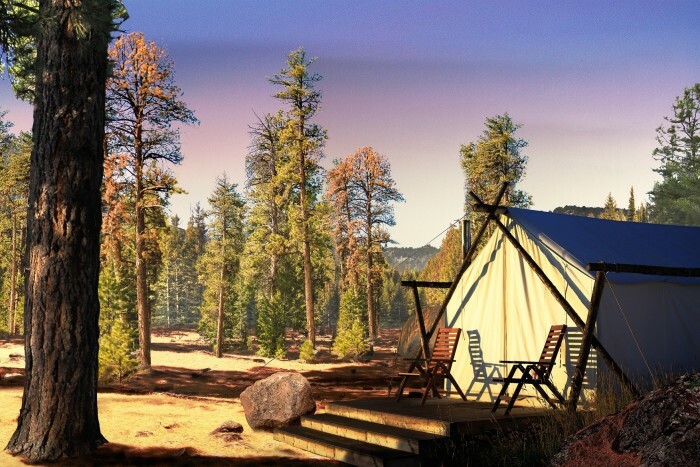 With spring in full swing and summer just around the corner, camping sounds like an incredible get-away from the busy life. 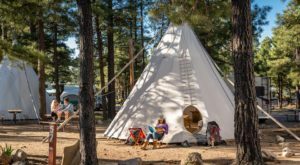 But if you’re someone who likes the idea of camping but not actually sleeping on the ground of a tent, finding accommodations outside of a regular hotel room can be rough. 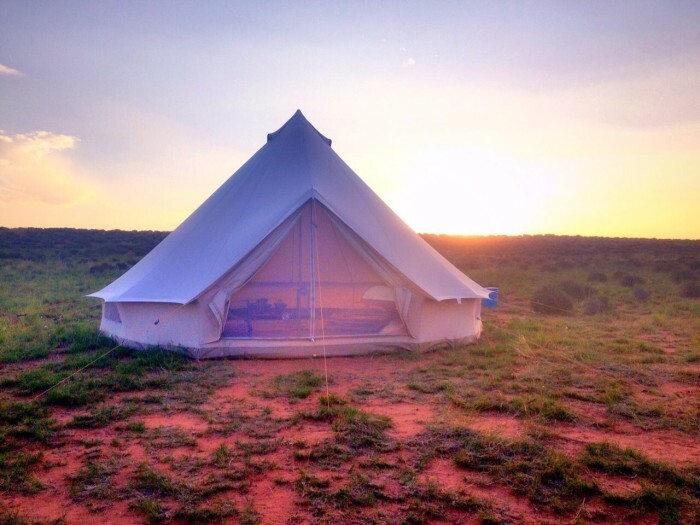 If you want to enjoy a more luxurious camping experience (because why not? 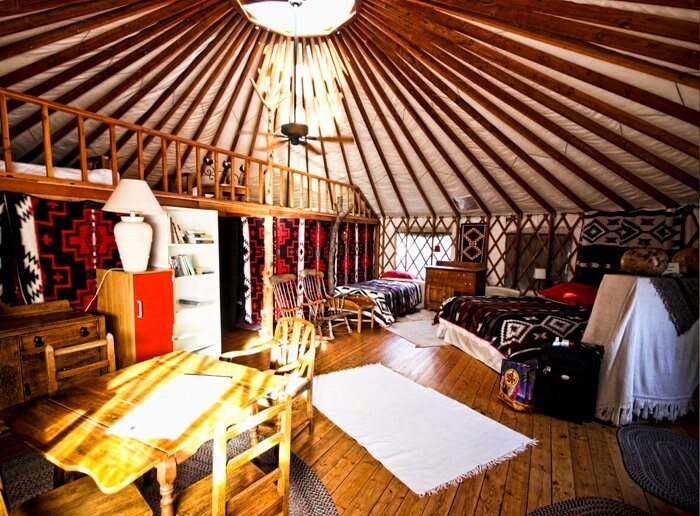 ), then “glamping” might be just the thing you’re looking for. 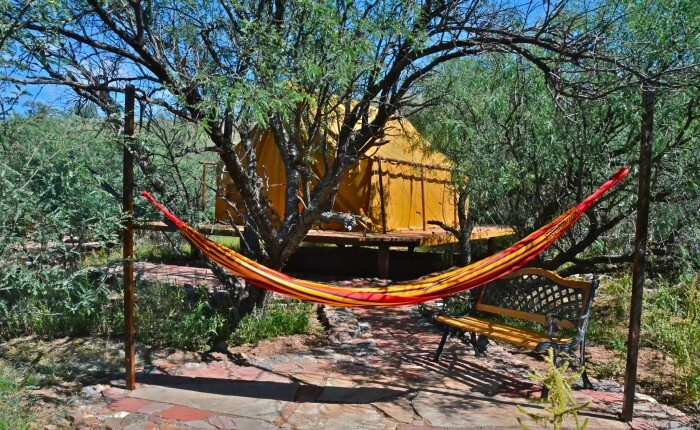 Enjoy safari-style camping when you stay in these tents. 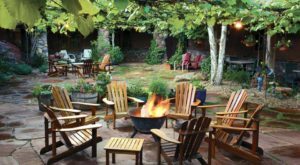 Located inside the Raven's Nest Nature Sanctuary in southeastern Arizona, you can have the outdoor experience with a comfy bed and running water. 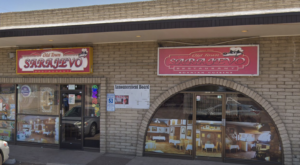 Reservations can be made through their website or glampinghub.com. 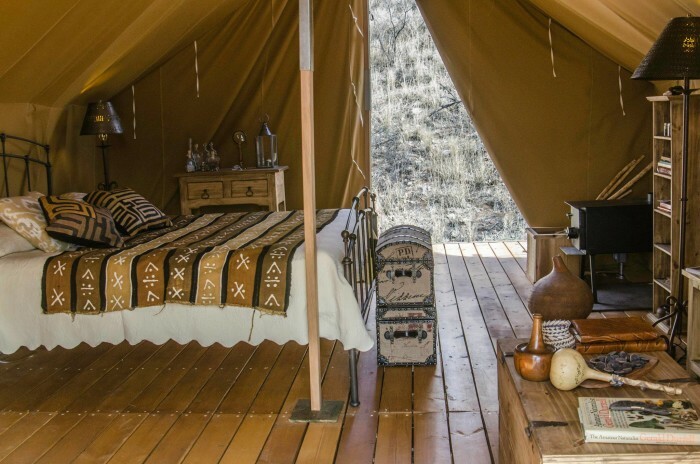 Some of these glamping expeditions can get pricey really fast. 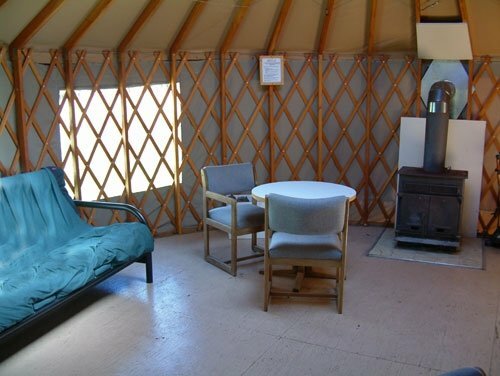 One affordable option are the yurts available through the Nordic Village of Northern Arizona, which are like round, semi-permanent tents. 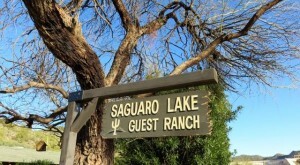 More information can be found on their booking website. 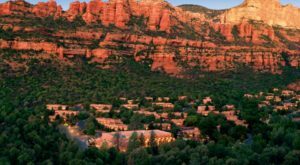 Sometimes, returning to a standard hotel after hiking along the Grand Canyon just doesn't quite cut it. 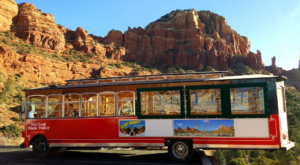 If you want an experience that is able to connect you with nature without completely disconnecting from modernity, you might want to check out Grand Canyon Under Canvas which offers some spectacular accommodations. 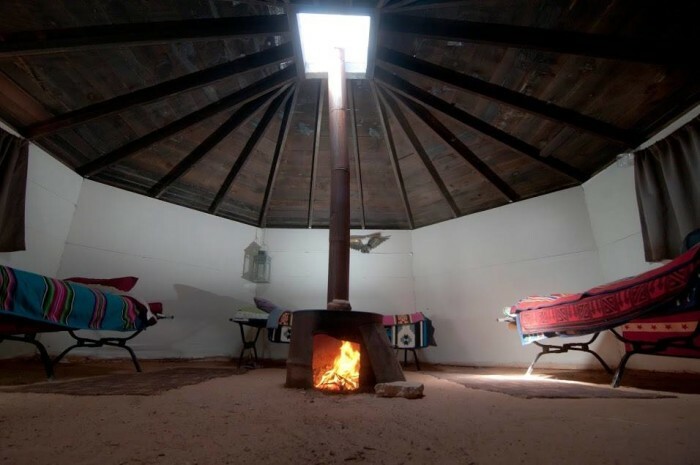 Reservations can be made through their website, undercanvas.com. 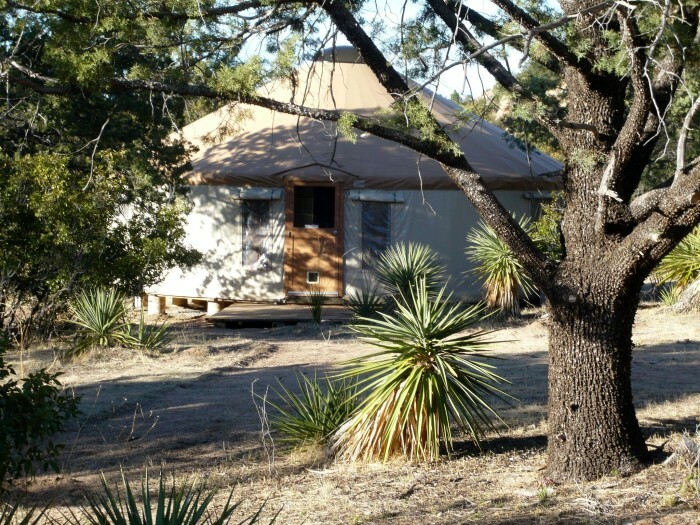 Located along the Dragoon Mountains just outside the tiny town of Pearce, you can book a stay at this yurt for a very peaceful retreat. 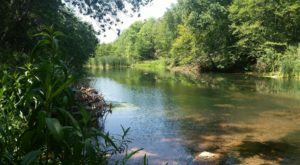 It has modern amenities like electricity, a bathroom, breakfast, and even an on-site hot tub if you need to relax after a long hike. 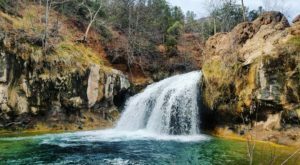 If you've ever wanted to experience midcentury camping by spending the night in an Airstream or other similar trailer, this is your chance! 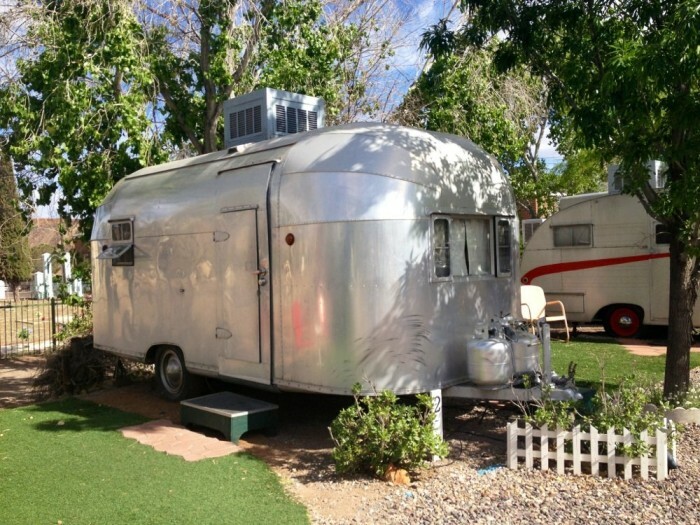 The Shady Dell has plenty of restored trailers that can be rented on-site, such as this 1957 El Rey. 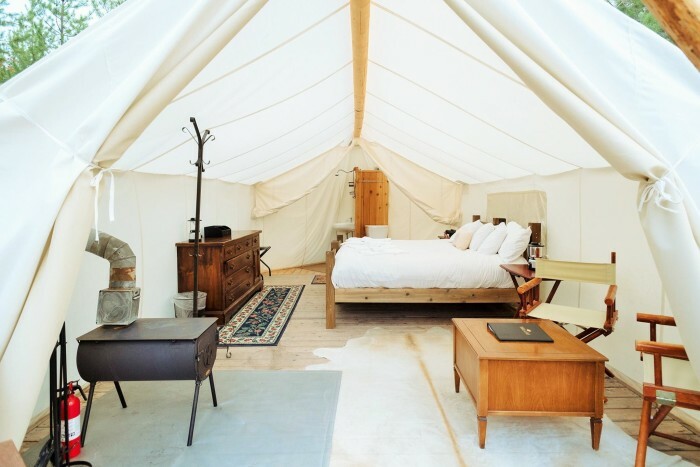 So, would you want to try to give glamping a try? 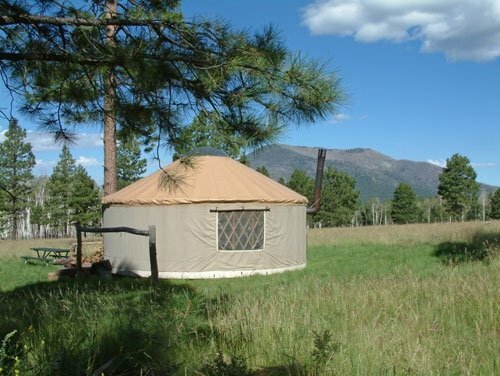 Or do you prefer the more traditional method of camping with few luxuries? 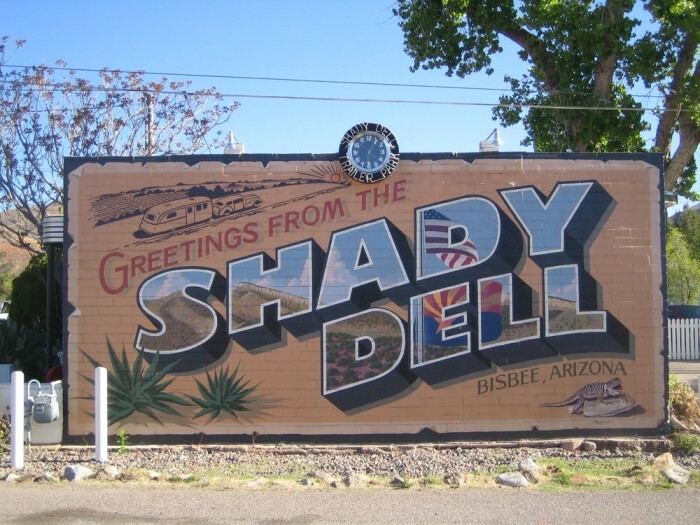 Let us know what you think by commenting on our Facebook fan page!